The Villa Kitchen is back! 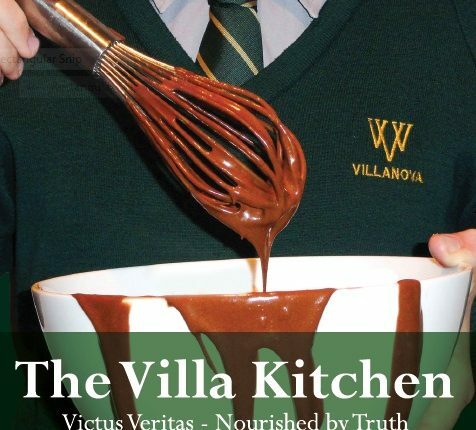 In recognition of Villanova’s 70th Year Anniversary The Villa Kitchen: Victus Veritas – Nourished by Truth is being reprinted for all Villanovan families and friends to share and enjoy. 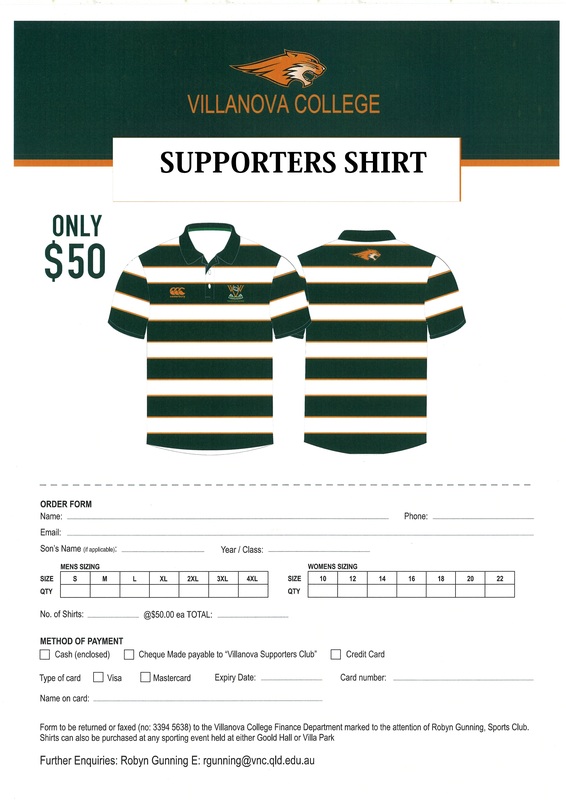 All funds raised from the sale of The Villa Kitchen re-print will go toward the P&F to assist with their many projects benefiting the College. The Cookbook was originally complied and printed in 2013. It is a large 272 page hardcover cookbook (22x26cm). It includes a ribbon and the cover features Spot UV, which is where the title of the book is raised in high gloss. The book is printed in full colour on 157gms gloss paper making it feel wonderfully luxurious. Printing is of the highest quality and the books are stitched and sewn so that they can fully open flat. The book encompasses images of the school, its surrounds and a brief history of a number of its buildings. Most important of all, the books are made up of 354 tried and tested recipes from Villanovan families and reflects flavours and tastes that when combined, characterises a typical Villa family kitchen. The Villa Kitchen will be delivered late Term 3 and pre-orders are currently being taken and payment can be made via flexischools. At this time, we are offering a pre-order special where you can purchase your copy, or copies, of The Villa Kitchen for $30, which is a great investment towards what has become a treasured memento of your son’s time at the school. Once the pre-sale period concludes the cookbooks will be sold for $35. We look forward to you enjoying your copy of the The Villa Kitchen.